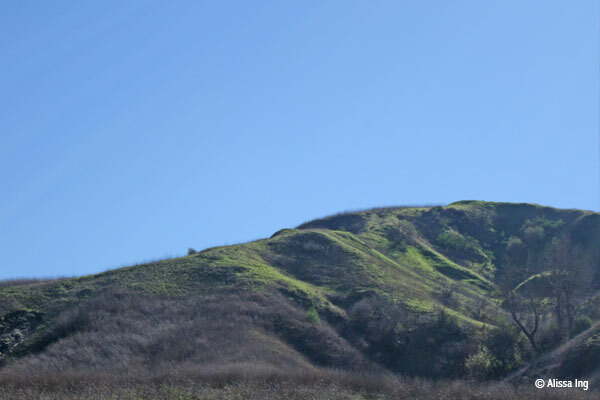 Chino Hills State Park has numerous power lines that were in place before the land became a State Park. When one of these lines was to be upgraded in 1982, HFE challenged the project to better protect the then-emerging State Park. Though a settlement was reached with Southern California Edison, the project proponent, never fulfilled its obligation to remove obsolete and deactivated transmission lines in the Park. In December 2009, the Public Utilities Commission again ordered Edison to comply. The towers and lines were finally removed in the late 2010. State Parks decided to keep two towers in place as raptor perches. If the towers do not prove to be used by rare raptors, they will be removed. Edison never fulfilled its obligation to remove seven miles of obsolete power lines from a 1982 settlement agreement, but was finally ordered to comply in December 2009. Edison removed the lines in October and November 2010 using helicopters to reduce the footprint and impacts of the removal project. As part of that original settlement agreement, HFE has the power of approval over any new 500 kV lines through the State Park.